Also the other nominees are wonderful! 🙂 I’m following them all with much interest! 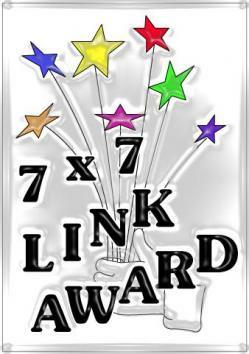 Thank you for the kind nomination of the 7×7 award – I’m honoured.